Roman temples, while related to the Greek temple form in general design and use of the orders, represent a separate category of temple form. For example: Romans temples were built on an elevated plateau with a front staircase while the Greek temples were on a on a a base of three steps (a stylobate). 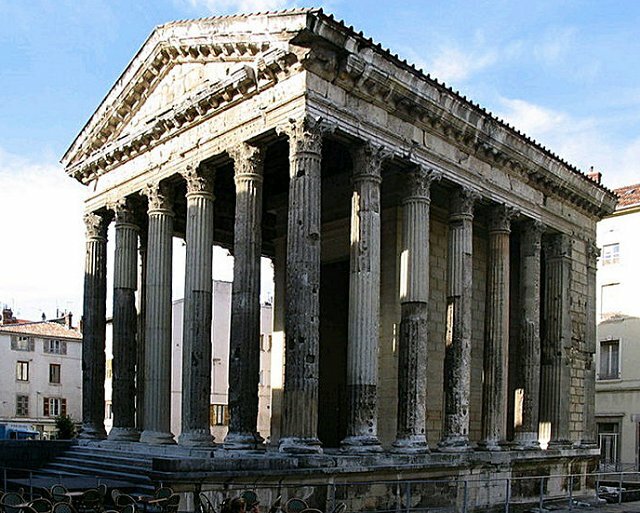 The Romans also added two new orders to Roman temple architecture: the Tuscan and Composite orders. An overview of the most amazing ancient Roman temples that can found during a ancient Roman tour around the Mediterranean.